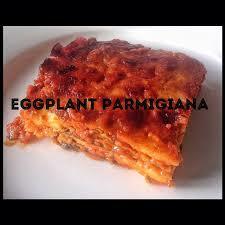 Since I was a kid Eggplant Parmigiana has been one of my favorite things. In fact when I was working with my friend Tony’s father Luigi back in the day I would steal the sandwich that Tony’s mom used to make from behind the seat in the dump truck and eat it around coffee break. Really delicious…. OMG. Finally she (Rose was her name) would make two sandwiches, one for me and one for Tony…. 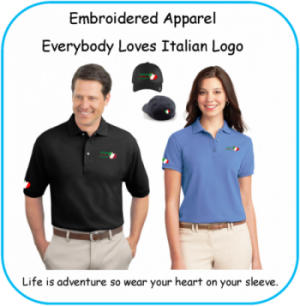 Wonderful memories, Lovely lade and delicious Eggplant Parmigiana. Hope you enjoy this traditional recipe from Laura Vitale. Melanzane Parmigiana was originally a Sicilian dish called Parmiciana di melenzane, parmiciana being the slats of a wooden shutter which resemble the layering of the slices of eggplant in the dish. In the form in which it is now known worldwide, it is generally an oven baked dish consisting of aubergine, Parmesan cheese, mozzarella and tomato sauce. 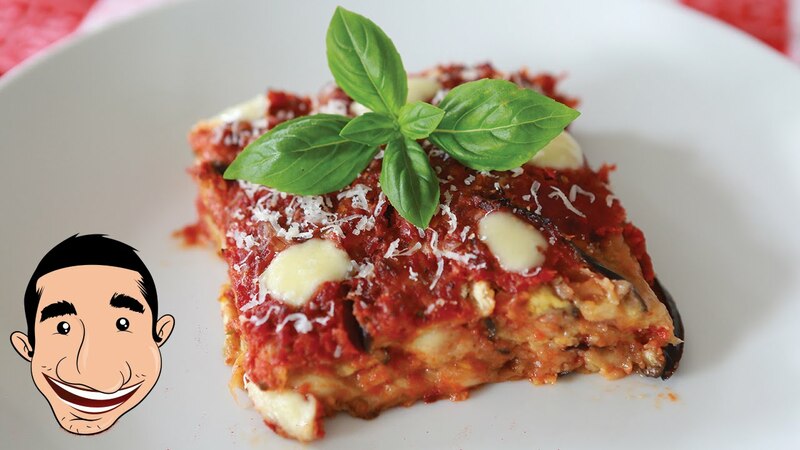 Parmigiana also parmigiana di melanzane , melanzane alla parmigiana , shortened as parmi or parma in Australian English, or called eggplant parmesan in the United States. 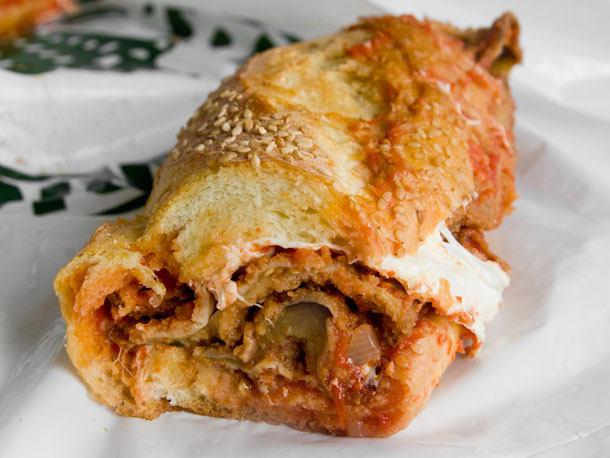 It is an Italian dish made with a shallow or deep-fried sliced eggplant (also called aubergine) filling, layered with cheese and tomato sauce, then baked. The origin of the dish is claimed by both the Southern regions of Campania and Sicily. 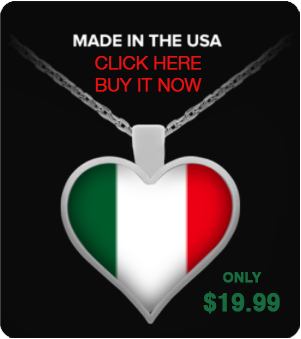 Other variations found outside Italy may include chicken, veal, or another type of meat cutlet or vegetable filling. 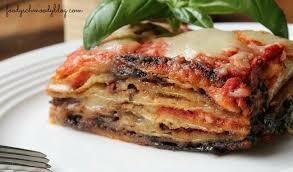 The dish consists of sliced eggplant, pan fried in oil, layered with tomato sauce and cheese, and baked in an oven. In some versions, the sliced filling is first dipped in beaten eggs and dredged in flour or breadcrumbs before frying. Some recipes use hard grated cheeses such as Parmigiano, while others use softer melting cheeses like mozzarella, or a combination of these.